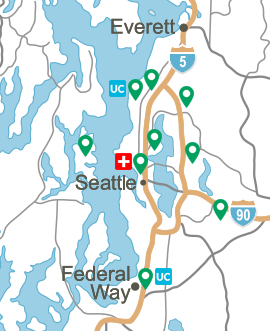 The Virginia Mason general surgery residency program is the oldest accredited surgical residency in the Pacific Northwest. 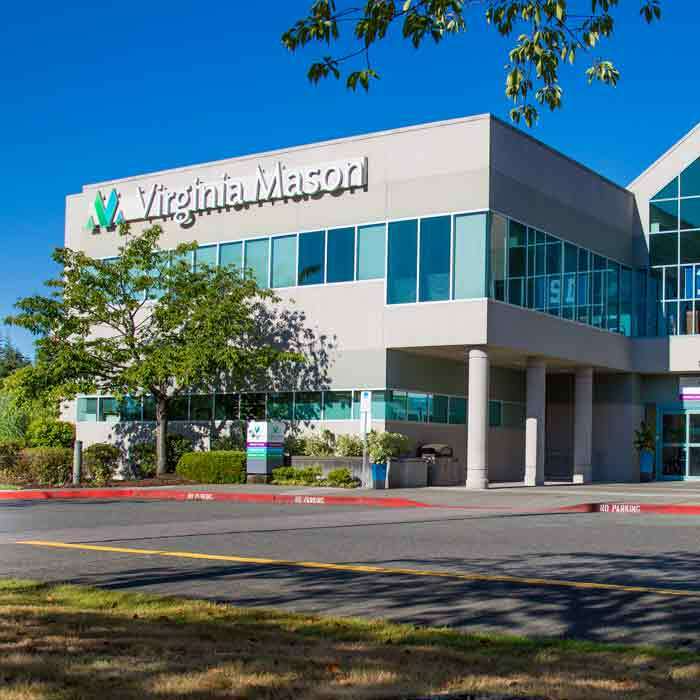 It was founded in 1920 by James Tate Mason, MD, and John M. Blackford, MD, when Virginia Mason Clinic first opened its doors. Virginia Mason’s Graduate Medical Education Department currently consists of eight ACGME accredited programs, the surgery residency program is accredited for 32 residents, with five graduating chiefs. 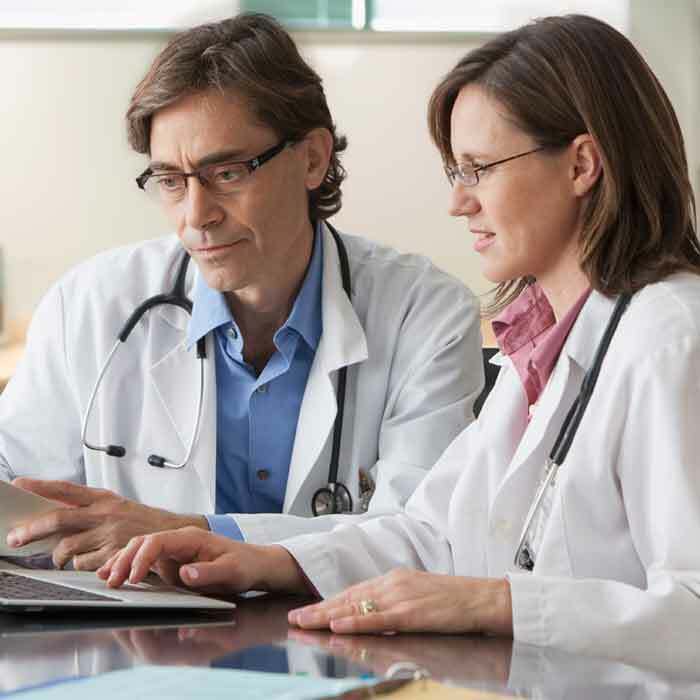 Our residency program has an educational environment that is stimulating, supportive and collegial. Our residents participate in a variety of educational experiences. 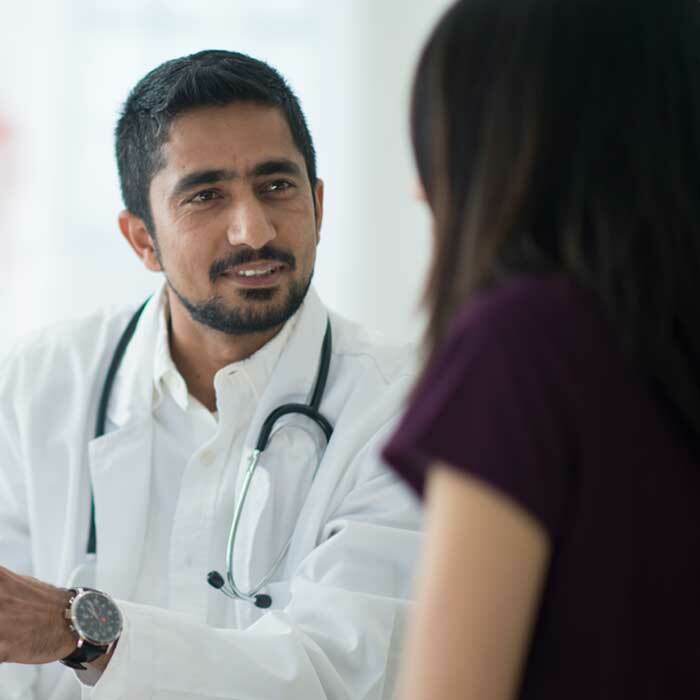 These include daily didactic sessions, multi-disciplinary conferences, simulation experiences as well as clinical rotations within Virginia Mason and at other hospitals in the area. 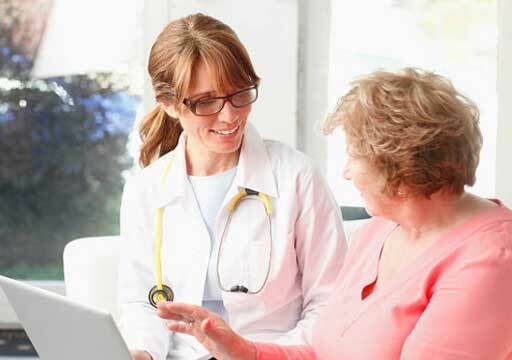 This allows our residents to have an incredible breadth and depth of cases, and strong resident morale. Our residents are immersed in a culture of patient safety and continual quality improvement based on the Virginia Mason Production System (VMPS), a nationally recognized management system that improves patient safety and eliminates waste. Virginia Mason graduates have been uniformly successful in gaining certification from the American Board of Surgery, and in developing active surgical practices or obtaining positions in advanced fellowships in surgery. We have a long legacy of excellence in surgical training that continues to grow as the field of surgery evolves. To promote a collegial environment of inquiry that encourages learning in a multi-disciplinary fashion. To advance the care of surgical patients by graduating safe, competent general surgeons ready to enter practice or pursue fellowship training. To provide a balanced clinical experience emphasizing early operative exposure, a diverse and complex case mix, and continuity of care in order to acquire sound decision making and strong technical skills.